One unique writing form is the retelling of a folk tale or fairy tale with a modern twist. 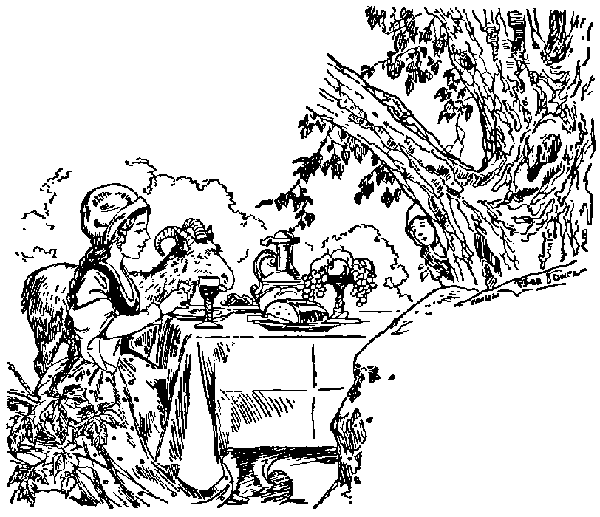 Stories like “Cinderella”, “Puss in Boots”, “Snow White”, and “Hansel and Gretel” have all undergone the modernization treatment, appearing in both print and film format. The writer who is seeking to retell a folk or fairy tale might be presented with the problem of which story to pick (in this case sometimes a less-popular story is worth selecting), then the modernization part: what elements of the story should be brought up to date? Also, should the story being retold include any additional elements to give it a personal touch? While a certain degree of creativity is welcome in the retelling of a selected folk or fairy tale, what should be kept in mind is adhering to the basic plot without deviating too far from the original story. Copyright 2017 of retelling “Little One-eye, Two-eyes, and Three-eyes” by Mary Haberstroh. In the re-telling of this fairy tale, the added elements are the gypsy woman, tobacco leaves, a personal name for the goat, and a Slim Jim. The basic story line remains the same, although just being a segment of the fairy tale. The most important part of retelling a folk or fairy tale is to experiment while writing, add what the writer thinks will work well, revise as with any type of writing, and not be afraid to try a wide variety of elements. After all, it is a fairy tale retelling.